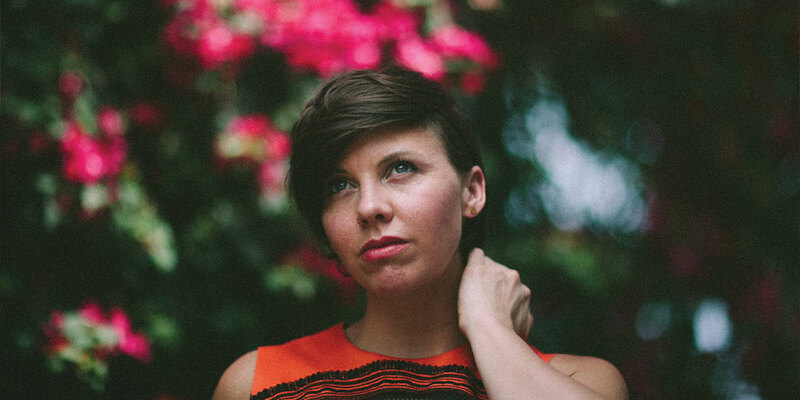 The quiet dirt road in Merville where Arcade Fire violinist Sarah Neufeld was raised led her loudly around the globe. “Swallow that sentence,” she says, laughing. “A friend and I always had a dream to open a yoga studio in New York.” The violinist now owns, and teaches, at two Moksha/Modo studios in NYC. She’s been teaching yoga for nine years, in between a hectic touring schedule with Arcade Fire, the Grammy and Juno Award winning band she has been with since 2003. Neufeld and I grew up together on a Comox Valley road that led nowhere. It terminated against the Tsolum River, which would overflow its banks every spring, washing over the emerald Merville landscape. It was a lush, wet place to grow up. Televisions were rare. Outhouses weren’t. “I had a very active imagination out there in the woods. There was so much space to roam free,” she recalls. “When I was very young, I translated that into improvising. 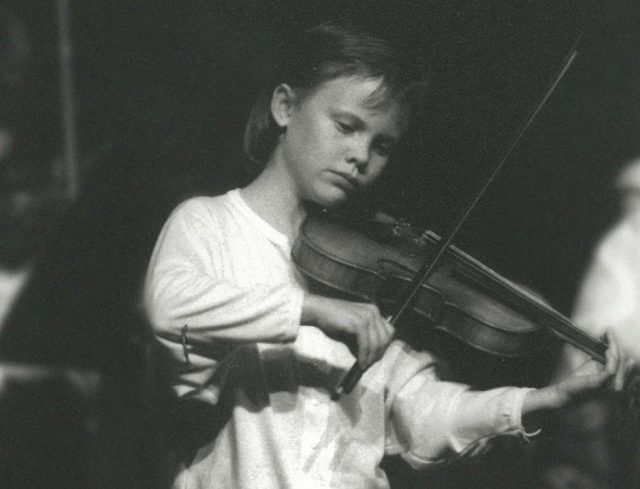 That’s how I learned to write music: by ear.” She learned to play guitar in grade nine—“heavily because of The Pixies and The Breeders”—but it was in the violin’s fickle resonance where Neufeld eventually found her voice. Montreal is a city built on grit, and by 1999 Neufeld was living there alongside a friend named Richard Reed Parry. It’s a musical relationship that would grow as lush and verdant as the banks of the Tsolum.